In popular culture, the word “spinoff” usually refers to a television show whose main characters originated from an already established show. But the word applies to the business world, too. Here it describes a division or subsidiary of a company being sold off to a buyer as a separate entity. The process is hardly simple. As a seller, you need to not only get a good price for your division or subsidiary, but also minimize any negative impact on your remaining holdings. 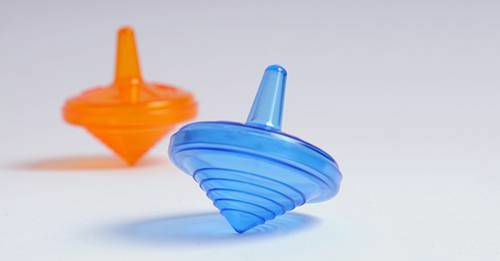 Spinoffs are usually executed more quickly than full-blown business sales, which can be appealing. Also, in consolidated industries with limited buyer pools, management may worry that a full sale would raise red flags with antitrust authorities. If it’s a standalone subsidiary being sold, the spinoff will likely be relatively easy. The unit is already legally separate from its parent and probably won’t have much overlap with its parent’s operations. More challenging is spinning off an internal division — also known as a “carveout.” Here the seller has to determine which of its employees, clients and product lines will be included in the carved-out division. The seller also must legally extricate the division’s assets, debts and liabilities from those of the parent company. Because a company must decide which employees, products and property belong with the selling division, battles over ownership of certain assets are possible. For example, if the carveout and a unit that’s remaining with the parent company both rely on the same exclusive intellectual property, who retains ownership postsale? Is your company looking to streamline operations? Could it use the cash from selling a strong division? If so, a spinoff is worth considering. But you’ll need to think through the strategy thoroughly and execute the deal carefully. Please contact our firm to discuss the concept further and assess the financials involved.